The first of a few images from my meanderings around Illinois River. This is the bridge that crosses the river in Marseilles, IL. Cool! I love pictures from under a bridge. Good one :). 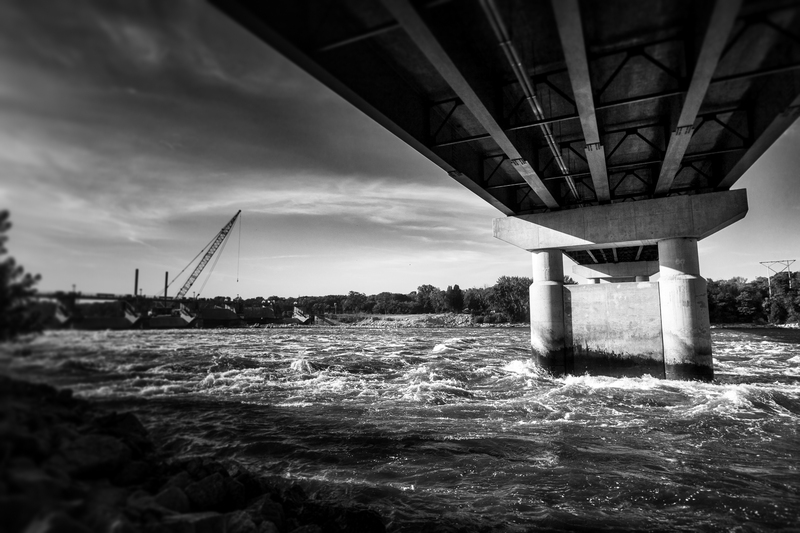 Under the bridge, great capture, and that´s a wild river! We had quite a bit of rain in 2015. Thanks for stopping by!